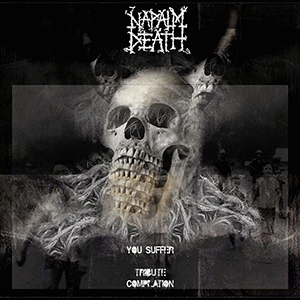 This isn’t the first tribute record devoted to Napalm. A “You Suffer” comp from 2011 from Sirona Records is available for free download from archive.org, and comes from a totally different angle. The 100 tracks are almost all remixes and reinterpretations of “You Suffer” instead of covers. 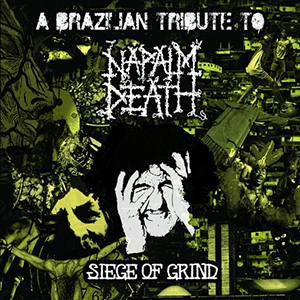 This entry was posted in Interviews, News and tagged Brazil, grindcore, Napalm Death by Editor. Bookmark the permalink.